As a silkworm munches it’s way through a pile of mulberry leaves, a small spore dissolves through it’s cuticle. While this worm thinks that it is filling itself up for metamorphosis, it is actually nourishing the growth of it’s own death. Eventually the spore will develop into hyphae, filling the worm as it digests away the hemocoel (Shmid-Hempel 1998). It is Beauveria bassiana. 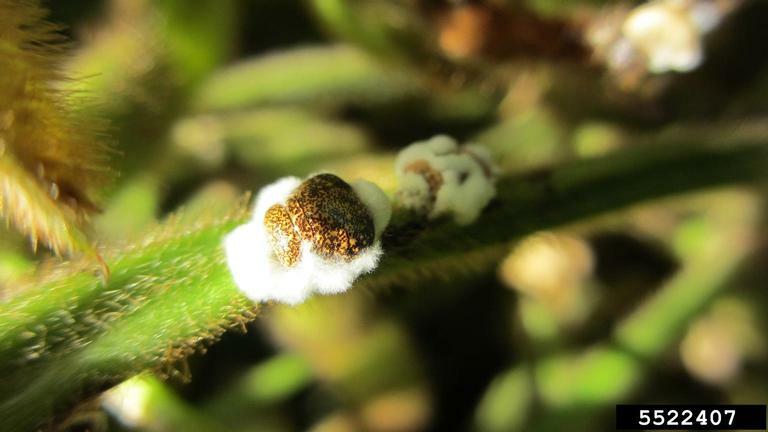 This entomopathogenic fungi was discovered by Agostinio Bassi in 1835 as the cause of white muscardine disease (Xiao et al. 2012). For 2000 years the Chinese have used Bai Jiang Can – silkworms killed by B. bassiana– as an aphrodisiac, to convey immortality to their dead, and as a cure for opium addiction (Chinese Herbs Healing; Shmid-Hempel 1998). Hosts are considered lovely and honorable insects for their medicinal contributions to the Chinese (Chinese Herbs Healing). While these are ancient applications still used by some, the last two decades have revealed new possibilities for B. bassiana. Beauveria bassiana, an ascomycete, is the asexual form of Cordyceps bassiana but has been historically difficult to place taxonomically (Xiao et al. 2012). It can be found in the soil, many insects, and occasionally has been isolated from living plant tissue (Rehner et al. 2011). B. bassiana is a cosmopolitan species, thriving on every continent but Antarctica, and occurring with many other species in both agricultural and natural habitats (Rehner et al. 2011). Its genetic code creates fewer protein kinases than close relatives, giving it a generalist strategy, confirmed by recorded infection of over 700 different species of invertebrates (Xiao et al. 2012). The life cycle of Beauveria bassiana begins as wind and rain disperse it’s spores from the soil to attach to it’s insect prey (Meyling and Eilenberg 2007). Once it has eaten and killed the insect, it produces a conidia, emerging from the carcass to disperse it’s spores (Meyling and Eilenberg 2007). 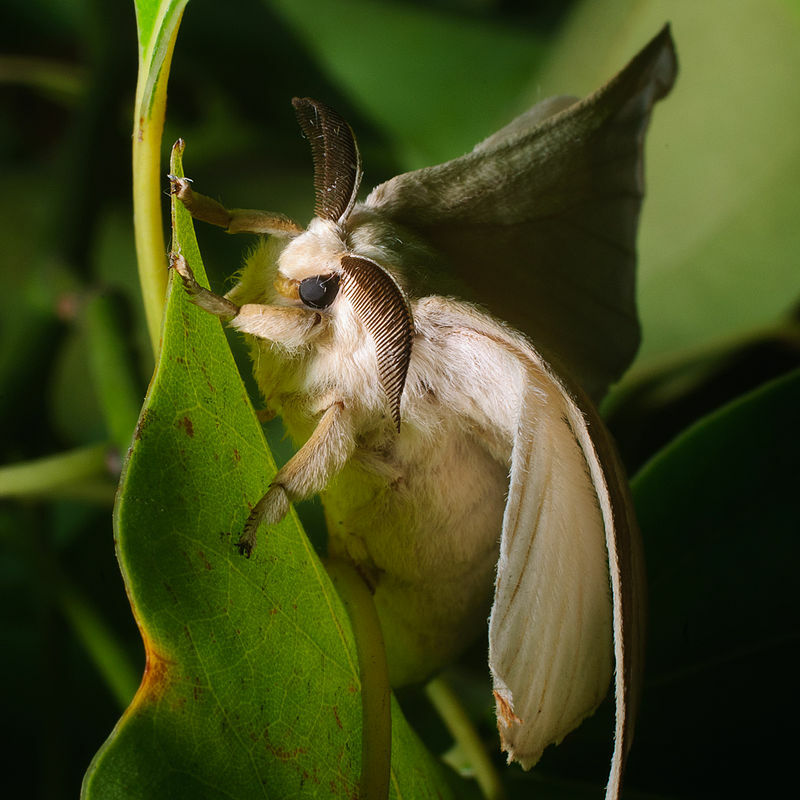 It is traditionally recognized as an Asian parasite of Coleopterans and Lepidopterans, but it’s wide host range allows it to occur in global agricultural and natural habitats (Sanjuan et al. 2014; Rehner et al. 2011). B. bassiana’s broad occurrence has sparked the creativity of those with growing concerns about our reliance on chemical pesticides. Since 1965, Beauveria bassiana has been a leading player in the world of mycopesticides (de Faria and Wraight 2007). Mycopesticides are favourable because they are considered reduced risk pesticides, are usually non-toxic to beneficial bugs, and have not been found to harm the plants they are applied to (Groden 1999). Development of products begins with development of host-specific strains, usually isolated from the soils of agricultural or forest-based resource production (Meyling and Eilenberg 2007). 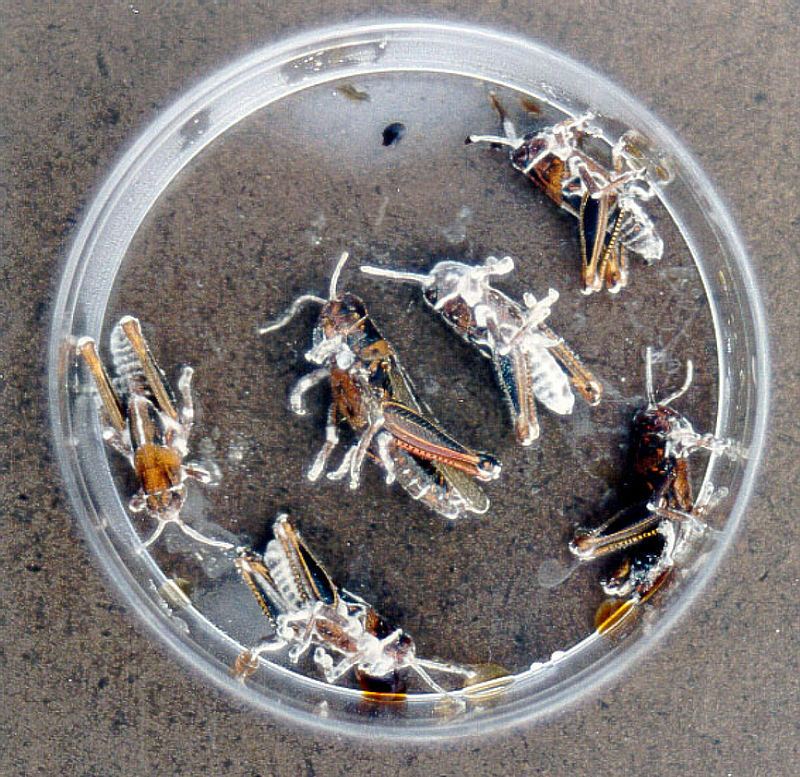 To collect a sample, researchers will bait spores with host insects, and remove the soil for lab study (Meyling and Eilenberg 2007). In lab, the fungal organisms are grown and purified on dextrose agar media, creating both solid and liquid cultures for product formulation (de Faria and Wraight 2007). B. bassiana products have been developed and licensed globally, registered in the Czech Republic, France, Spain, South Africa, India, Japan, Russia, the former USSR, Mexico, U.S.A, Denmark, Italy and Sweden (de Faria and Wraight 2007). It is a role player in 58 mycopesticide products usually targeting acarine and insect pests (de Faria and Wraight 2007). 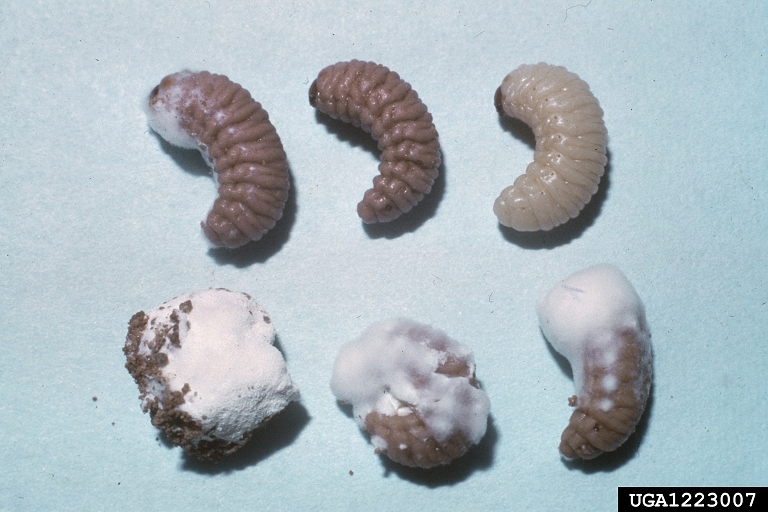 B. bassiana is a global leader in the world of mycopesticides, well known for its adaptability to various pests. Global fame does not preclude challenges in use and application. As biological control agents consist of live organisms, they involve different challenges than their synthetic counterparts. Challenges include outbreak of other fungal diseases, lack of fundamental ecological knowledge and the affects of agricultural practices, as well as cost and product effectiveness (Gatarayiha et al. 2010; Meyling and Eilenberg 2007; Zhang et al. 2011). Because the benefits of using non-chemical, non-toxic and host-specific pesticides are desirable to our growing cultural concerns for sustainability, these challenges are consistently researched. Because Beauveria bassiana products are generally created for spray application, they often create wet leaf habitats perfect for outbreaks of plant pathogens (Gatarayiha et al. 2010). This has been studied in South Africa, where a B. bassiana product, Balsamo, is used on crops against spider mites (Gatarayiha et al. 2010). Because these crops are also susceptible to fungal disease, farmers want to use fungicides alongside Balsamo to provide broader crop protection, but are concerned about the affect of fungicides on the efficacy of Balsamo (Gatarayiha et al. 2010). One fungicide significantly inhibited Balsamo’s affect on the spider mites, while the other did not (Gatarayiha et al. 2010). This shows that fungicides cannot be generally recommended for use with mycopesticides, but that specific products may not harm B. bassiana products. 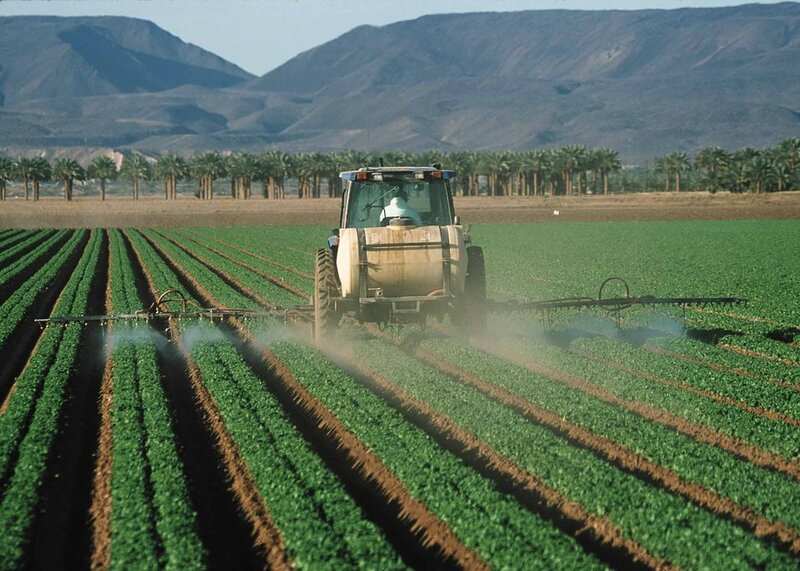 Along the same vein, it has been found that conventional insecticides and herbicides are not generally harmful to mycopesticides (Meyling and Eilenberg 2007). As a biological control agent, Beauveria bassiana has different requirements than synthetic pesticides. It is a living organism, with its own nutritional and habitat requirements, but as a fungus many of these parameters have been difficult to determine (Meyling and Eilenberg 2007). What is known has been reviewed to identify holes in our knowledge as we continue to exploit this organsim (Meyling and Eilenberg 2007). Nutritionally, it is has many natural hosts in the global temperate community, so there is little concern (Meyling and Eilenberg 2007). While it is known for its entomopathogenicity, it also associates with plants, such as cacao, poppy, coffee and tomato, with neutral or beneficial effects (Meyling and Eilenberg 2007). An important finding is that it occurs with higher density in no-tillage systems, and in natural, heterogenous areas (Meyling and Eilenberg 2007). This needs to be considered in application, as agricultural practices will have an affect on the survival and efficacy of B. bassiana products. If the products are used in their indigenous habitats, their natural ecology should allow for effective pest control (Meyling and Eilenberg 2007). A final challenge in the ongoing conversion to mycopesticides, is the higher financial cost to the applicator, and potentially lower pest fatalities than would be found with conventional pesticides (Zhang et al. 2011). B. bassiana tends to have a low tolerance to abiotic stresses like UV exposure and temperature, so while it is naturally found and also used outside of its more temperate habitats, it may be restricted to some degree (Zhang et al. 2011). It has been suggested by multiple sources that finding more economical development techniques would make this a more broadly useful tool in our changing agricultural practices (Groden 1999). If we can cooperate with Beauveria bassiana’s ecological roles and needs, we may be able to overcome the other challenges with its use as a mycopesticide. Using biological control agents as replacements for conventional pesticides may become the healthier, sustainable alternative as we learn more about the cryptic and small organisms around us, who play big ecological roles. B. bassiana has become the role model for mycological product developers globally, and will continue to play a role in our agricultural and forestry industries, while continuing as a natural participant in global ecology. This work by Kayla Baerg is licensed under a Creative Commons CC-BY Attribution 4.0 International License.